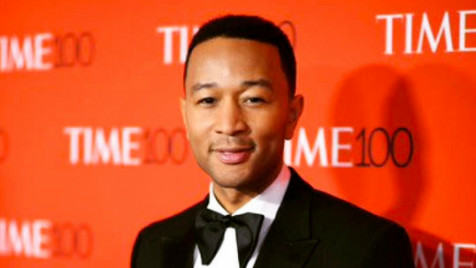 John Legend has a new collaboration in the works, and this time around, it's not with another musician. As reported by Variety, the R&B and soul singer has teamed up with Netflix to help develop its first talent competition series, Rhythm & Flow. According to reports, the show will serve as a competition series with rappers going up against one another, with the show also incorporating soul and R&B into its programming. His wife, Chrissy Teigen, currently provides commentary on the popular series Lip Sync Battle, alongside host LL Cool J, with many wondering if Legend will borrow from her playbook and be on camera as well. At this time, it is not clear if the beloved singer and family man will be solely behind the scenes or if he will play a more visible role with the show, nor has it been disclosed how many episodes the series will feature, with the deal reportedly close to being finalized. Revolt IMO | Who is Netflix's weakest 'Defender'?